Cherry trees are members of the “rosaceae” (rose) family and ”Prunus” genus, which includes plum, peach and almond trees. Cherry trees include both the commercial fruit-bearing trees (Prunus avium and Prunus cerasus) and ornamental flowering cherry trees, known for their masses of beautiful, fragrant pink or white blossoms. Flowering cherry trees come in many varieties, shapes and sizes. 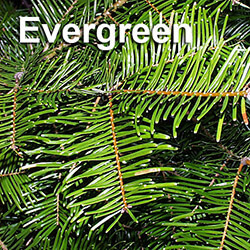 They can be planted as a shade tree for smaller areas, and used as a focal point (specimen) in a garden, lawn or landscape. The trees grow well in fertile and well-soil. After they have become established, they can tolerate partial shade. The flowering cherry tree is a hybrid indigenous to several Asian countries, including China, Korea, India and Japan, where it is highly revered. The Japanese consider the tree a symbol of the cycle of life. Its spectacular yet short blooming season has inspired artists from many disciplines, including poets, painters, songwriters and playwrights. In 1912, Japan gifted more than 3,000 flowering cherry trees to the people of United States in recognition of the growing friendship between the two countries. The trees were planted on the White House grounds, around the Tidal Basin and East Potomac Park. The first “Cherry Blossom Festival” was held in 1935 and became an annual event. Some of the more popular ornamental cherry trees include the Japanese Flowering Cherry Tree (Prunus serrulata), and Akebono or Yoshino Cherry (Prunus yedoensis). Prunus serrulata, the Japanese Cherry (also called the Oriental Cherry), is a small deciduous tree ranging 20-30 feet tall and 12-20 feet wide depending on the specific variety. 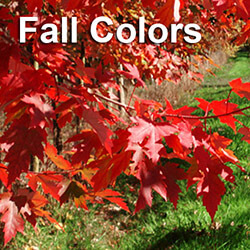 The tree has a single trunk and produces flowers in clusters of two to five in colors ranging from white to pink. A popular Prunus serrulata cultivar is the Kwanzan (Kanzan), which grows to approximately 25 feet in height, in a vase shaped canopy. 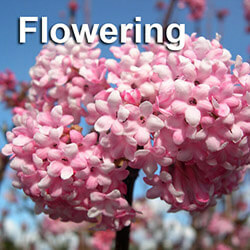 It has thick double pink blossoms and is typically one of the later cherries to bloom in the spring. Another popular cultivar is the Mt. Fuji – known best for its thick double white blossoms and extreme horizontal canopy. 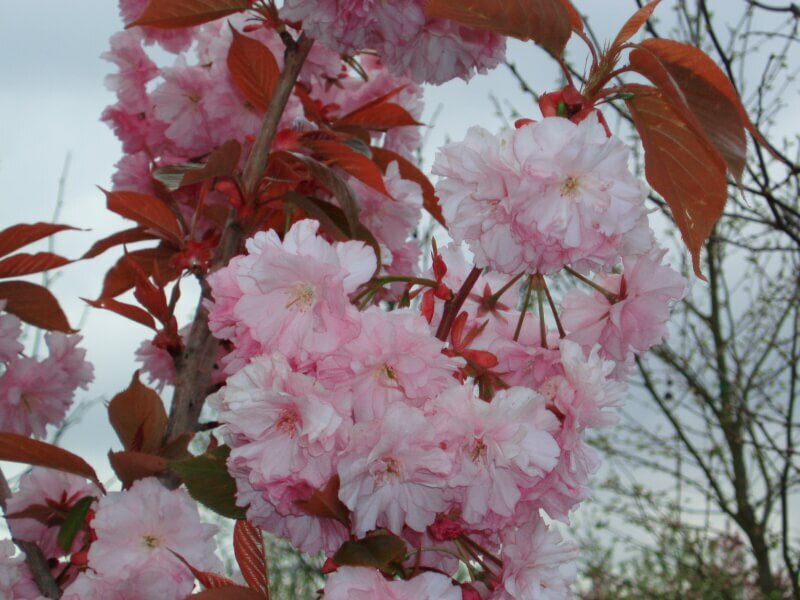 The Prunus Yeodensis Cherry does well in full sun and moist, well-draining soil. It grows between 20 and 30 feet tall, and produces flowers in clusters of five. Two popular varieties are the Yoshino, which has a light pink bud, but then opens up to a single white blossom, or the Akebono which has a light pink blossom. 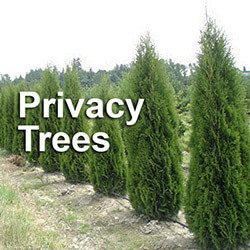 These trees are fairly fast growing and disease resistant. 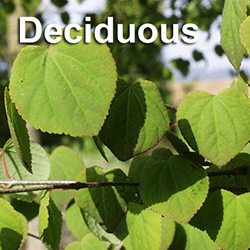 If you are planning on buying trees for your residential or commercial property, consider purchasing an ornamental flowering cherry tree. 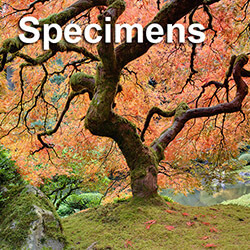 The tree’s exquisite blooms, rich history and cultural significance will make it a unique and captivating addition to your landscape.